Zack Wheeler didn’t have his best stuff Saturday, but apparently the voodoo powers Jason Vargas used against Washington on Friday hasn’t worn off, as the Nats were shut out for the second time in as many days. Wheeler allowed six hits and walked three but wasn’t fazed by the traffic on the basepaths, keeping the Nationals at bay in his seven innings of work. He’s now thrown six or more innings in 19 of his 25 starts this season, a remarkable number somehow bested by Cy Young frontrunner and teammate Jacob deGrom, who’s gone six or more in 23 of 26 starts this season. Though deGrom has taken his performance to another level this season, that number isn’t terribly surprising, as he’s been a fixture at the top of the rotation since 2014. On the contrary, Wheeler was left off the Opening Day roster and began the 2018 season in Las Vegas. 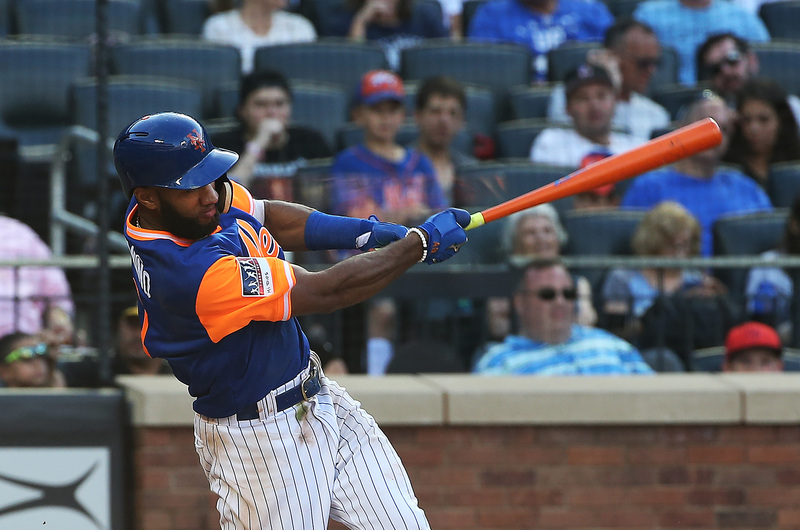 On the offensive side of the ball, Amed Rosario’s looked a whole lot better at the dis since the All-Star break. He got the scoring started Saturday with a solo homer to center in the sixth and filled up the scorebook with two hits, two runs, and the RBI. Jeff McNeil’s hot start to his MLB career continued with a base hit in the first that extended his current hit streak to 10 games. He’s now up to a .337/.395/.481 triple-slash in his first 31 career games. Actually good free agent signing Todd Frazier launched a 401-foot shot to left for his 15th home run of the season. He’s battled injuries and inconsistent performance all season, but you’d be surprised to know that he’s now at 3.1 WARP for the year. The bulk of that comes from publicly available defensive metrics, which are not nearly as reliable as publicly available offensive metrics, but still, Frazier’s been solid, if unspectacular, and the two-year pact was a worthy gamble. In the bullpen, Mickey Callaway finally let the kids get a chance, using Daniel Zamora and Drew Smith for a change. Zamora struck out the only batter he faced, Bryce Harper, while Smith worked a scoreless eighth. Zamora probably takes over the Jerry Blevins role if the Mets decide to move on this offseason, while Smith should be penciled in for high leverage work in 2019.